Customizing any Smartphone make it more attractive and Classic. It gives the Classic finish to your Smartphone in case of looks. Most of the Android Phone user use Nova Launcher to customize their Smartphones. On the top Zooper widget makes it more perfect for customization. After reading this post, you can easily customize your Android Smartphone without any Set-Up idea. It will be like copy and paste. Here is How to Customize Android Phone with Nova Launcher using Zooper Widget. 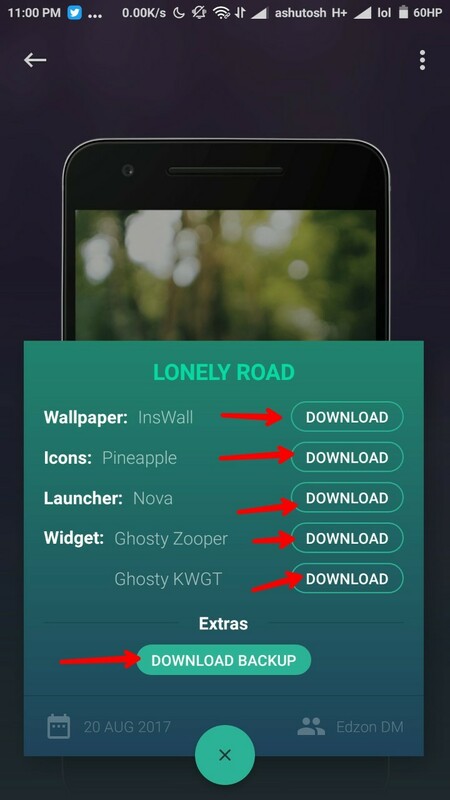 InsWall is a Wallpaper App which contains a variety of wallpapers; it also provides the best Desktop setup for Nova Launcher. This App will help you to customize your Android Smartphone quickly. You have just to see the Image shown on InsWall and apply the same setup to your Smartphone. 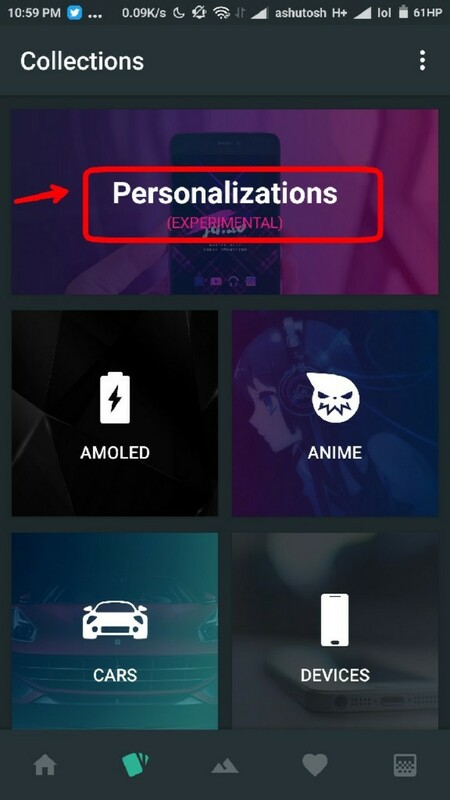 You can also customize your Smartphone according to yourself as you like. Make sure to see the instructed photos to make the method easier. Open InsWall Wallpaper App and Go To Personalizations category. In customization section, you will see many customized setup in the list. Now choose any of the setups that you like the most. Just Tap on the setup that you like and then Drag Up to see all the necessary items used for the setup. Install or Download all of the necessary items (in case you don’t have). Also, make sure to Download Backup to get extras. After Downloading Backup, click on backup (through file explorer) to automatically open it on Nova Launcher. Now Set the downloaded wallpaper on Home screen. Then Apply icon packs to Nova Launcher. 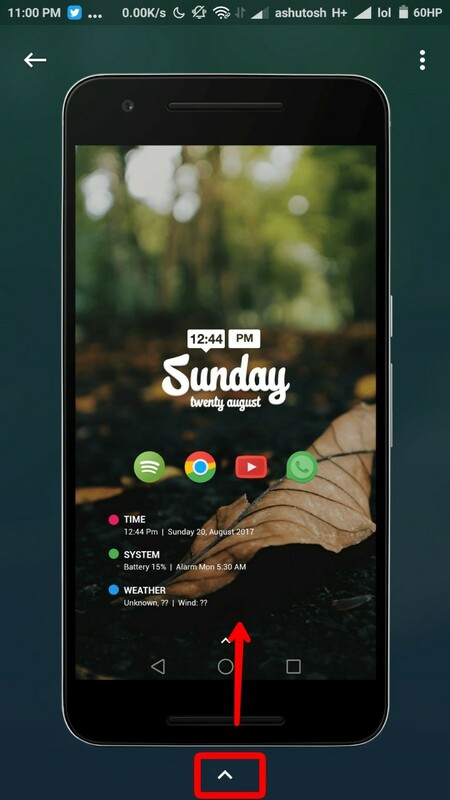 Take a Zooper Widget and place it on HomeScreen (In case if you didn’t use the backup). Now when you Tap on Zooper Widget, it will ask you to choose any widget. Choose what you have instructed through InsWall (mostly ghosty widget). And don’t forget to scale the widget according to your screen size. Place everything according to the Image mentioned on InsWall. That’s all; Now you can enjoy using your attractive Desktop of your Smartphone. You can also customize your Lockscreen using Zooper Widget with Nova Launcher. You have read How to Customize Android Phone with Nova Launcher. Stay connected to YTECHB for latest Tech News, Android & iOS Tricks, Telecom News, Accessories, Mobile Reviews and much more. Like our page on Facebook, Follow us on Twitter, and Subscribe our channel on YouTube @YTECHB. If you have any questions regarding How to Customize Android Phone with Nova Launcher, ask by using #YTECHB in the comment section.